Below I'm wearing the Stila in beso. This matte red lipstick is really awesome. 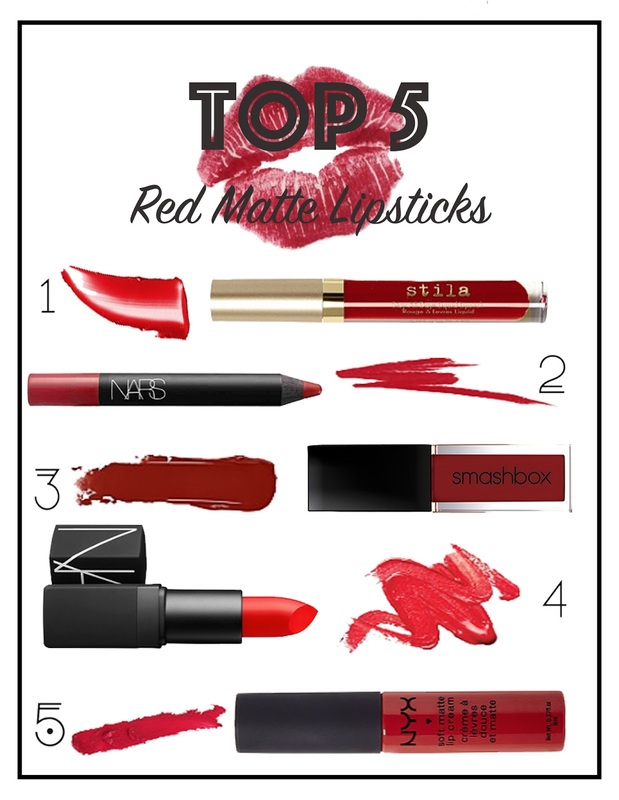 Thanks to share this beautiful matte red lipstick. I believe makeup is an important part of women's life and a perfect lipstick gives a great look of hole makeup. I can't imagine a single day without my makeups. I love to use my favorite Liquid Matte Lipstick for my lip.